Neighbours star Sam Clark is hitting Movie World on the Gold Coast again this Easter weekend for another series of twice daily shows. He kicked proceedings off yesterday and will appear twice daily today, tomorrow and on Easter Monday. 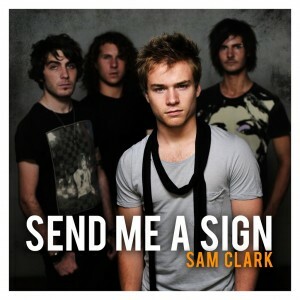 He’ll also take the time to sign copies of his debut single ‘Broken’ for eager fans. 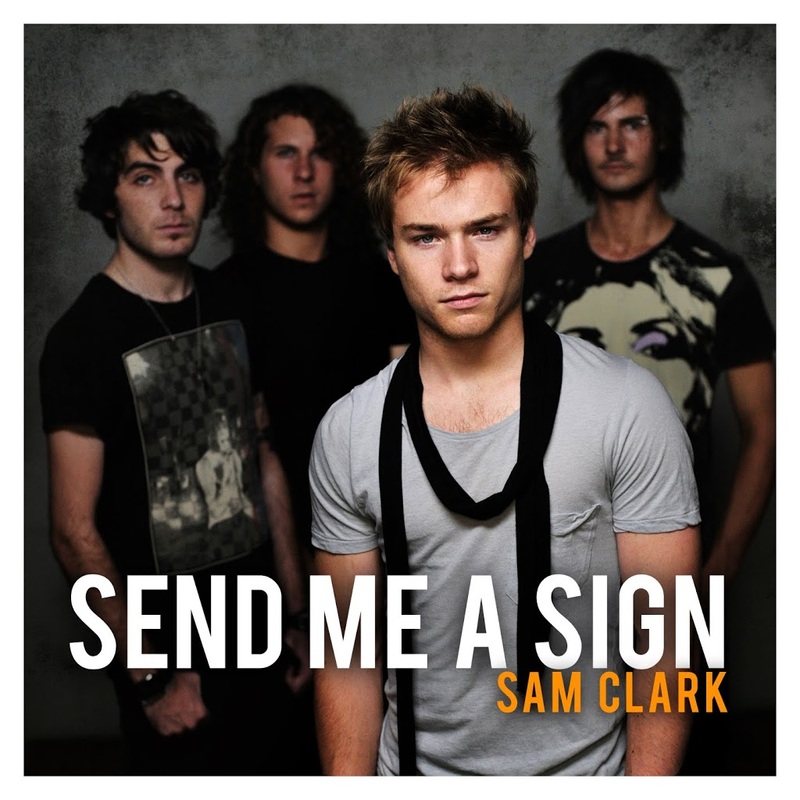 Meanwhile, Sam has also revealed that his follow-up single is called ‘Send Me A Sign’ (pictured). The track is scheduled to appear in a forthcoming episode of Neighbours on April 22 – the same date the track will be made available for purchase.